Christmas always has a lot of complicated but amusing and thrilling puzzles! For instance, to find a hidden present is one of them, isn't it? 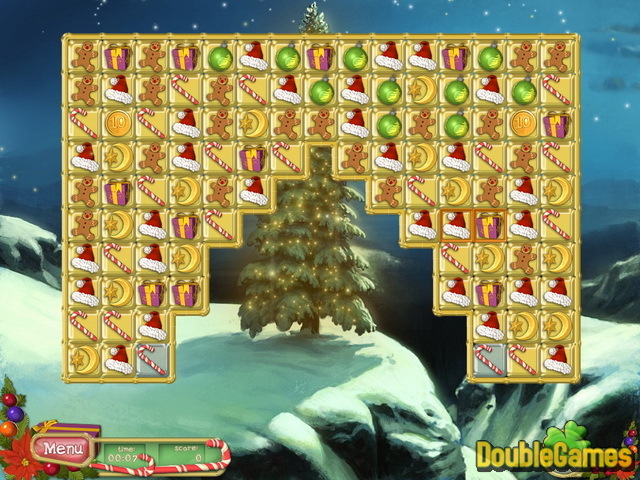 Meet one more Christmas Puzzle, a Match-3 game, where you are to beautify your house before Christmas. Colorful illuminations and intricate ornaments are in store for you to make your house ready for your favorite holiday. 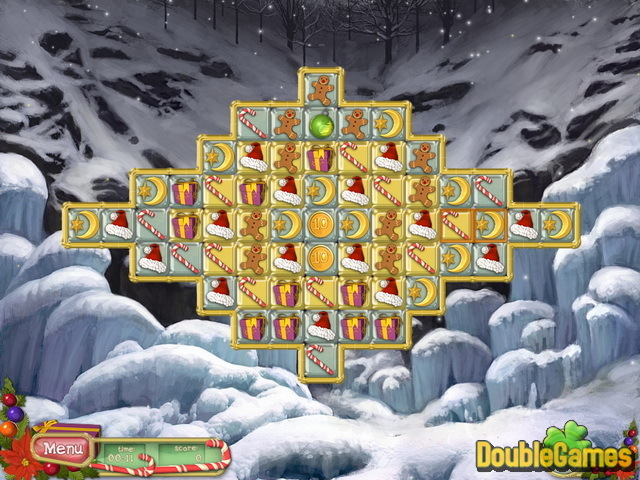 You have to pick up Santa's coins using your brilliant Match-3 skills and thus passing through several game levels. Download Christmas Puzzle absolutely for free and puzzle yourself for hours! 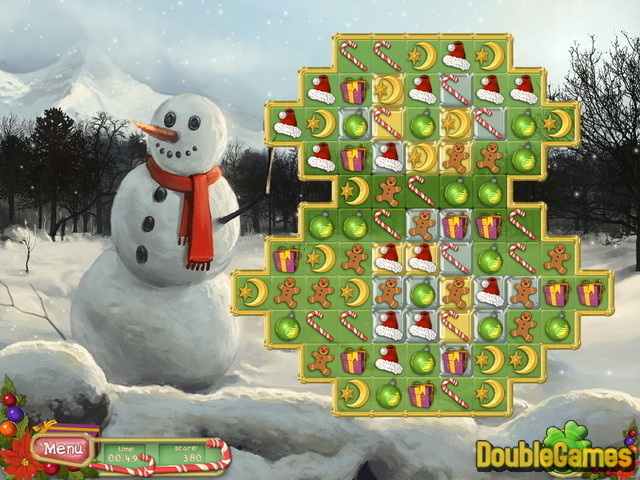 Title - Christmas Puzzle Game Download for PC and Mac Description - Relax with Christmas Puzzle, a Puzzle game built up by IWin. Prepare your house for Christmas with beautiful ornaments and illuminations!